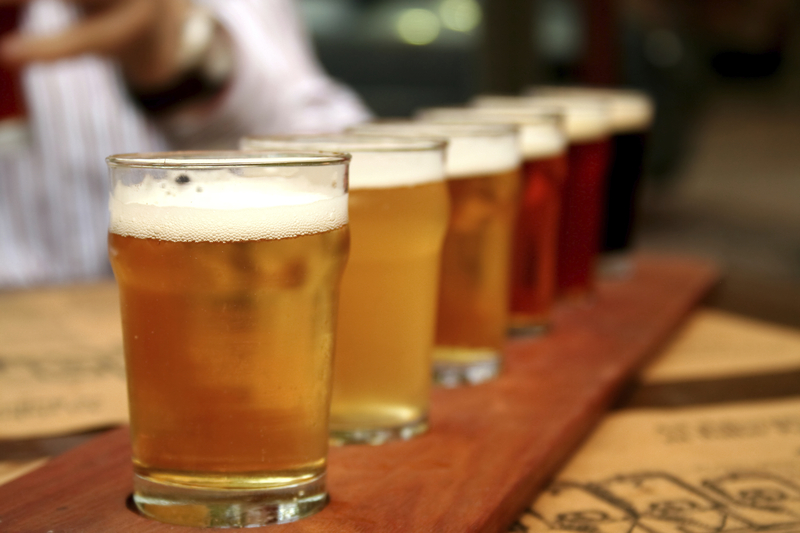 SavWay follows both the trendy and timeless in beer favorites. We are especially proud of our craft beer selection as it continues to expand under staff and customer recommendations. SavWay prides itself on a remarkable wine selection for a small family business. Find on our shelves what you can find at the Big Boxes and don’t hesitate to ask us to walk you to it. If you can’t find your desired label, ask a staff member to order it. 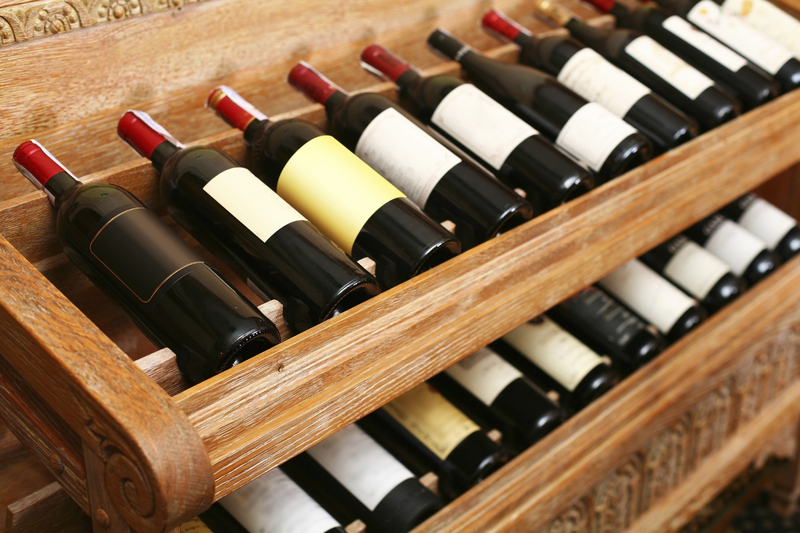 SavWay offers the full gamut of domestic and international wines. We strive to deliver competitive pricing with accommodating staff. SavWay offers everything from the Louis XIII to DeKuyper’s newest. And again, what we don’t offer, we will order. Our liquor department may not house as many shelves as the Big Boxes, but we take special pride in the gems it holds. 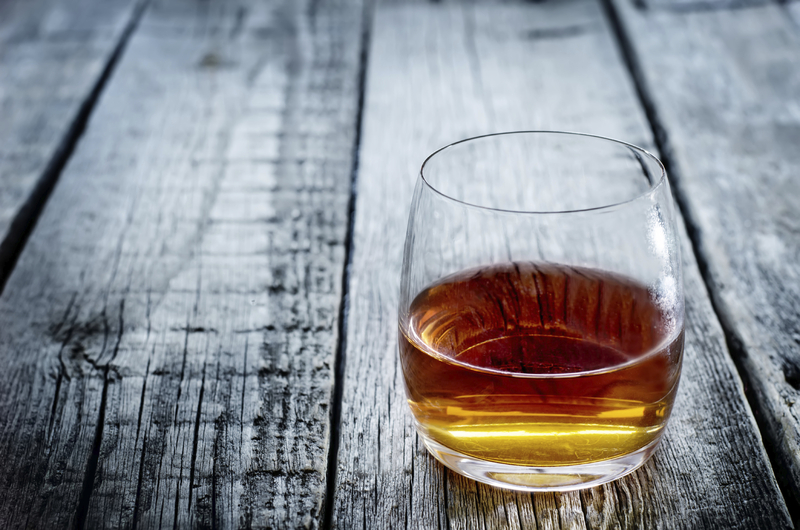 Pay attention to our Single Malt Scotch and Bourbon selections.